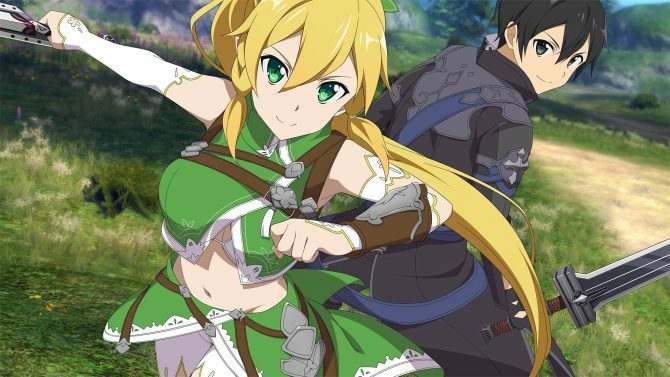 Sword Art Online: Hollow Realization is all set to receive its third chapter DLC in Japan titled: Abyss of the Shrine Maiden Chapter III: The One Who Opposes God on June 29 for PlayStation 4 and PlayStation Vita. 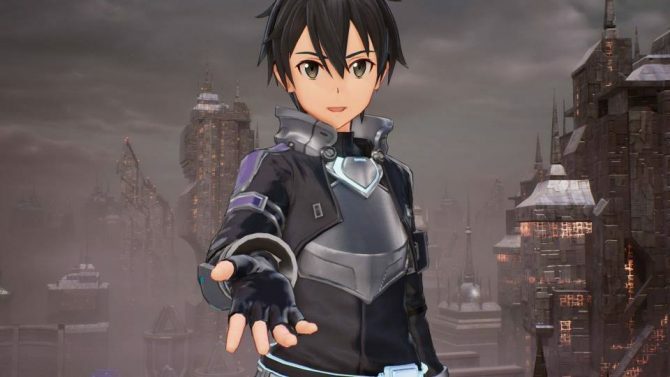 Revealed by publisher Bandai Namco, the DLC will add a new story scenario, but also new stages, dungeons, and characters. As right now, only Abyss of the Shrine Maiden Chapter I: Explorer of Illusory Mists is available in the west for PlayStation 4 and PlayStation Vita. Also, there is currently no release date on Abyss of the Shrine Maiden Chapter II: Tuner of Causality making it’s way out of Japan. Each DLC adds a large amount of content to the game’s story and systems. 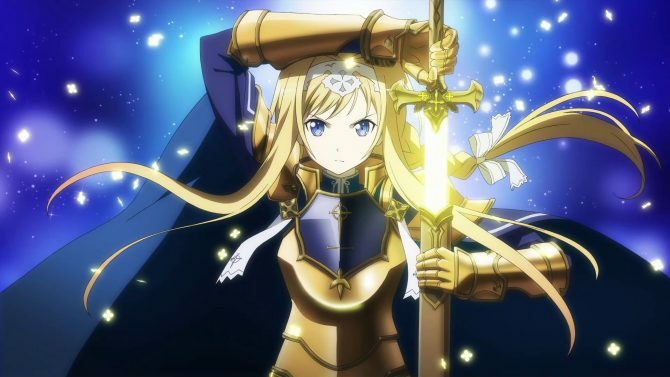 Accel World VS Sword Art Online is the newest action game based in the world and will launch on PlayStation 4 and PlayStation Vita on July 7 in North America and Europe. 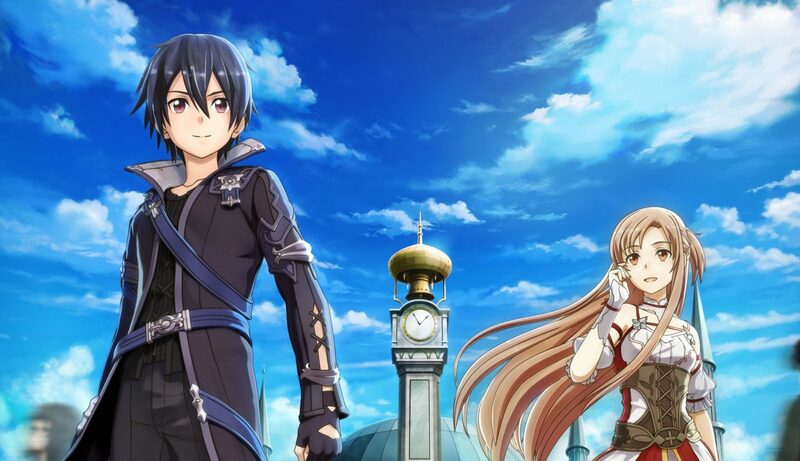 Sword Art Online: Hollow Realization has gotten a new trailer revealing tons of gameplay on the Nintendo Switch.